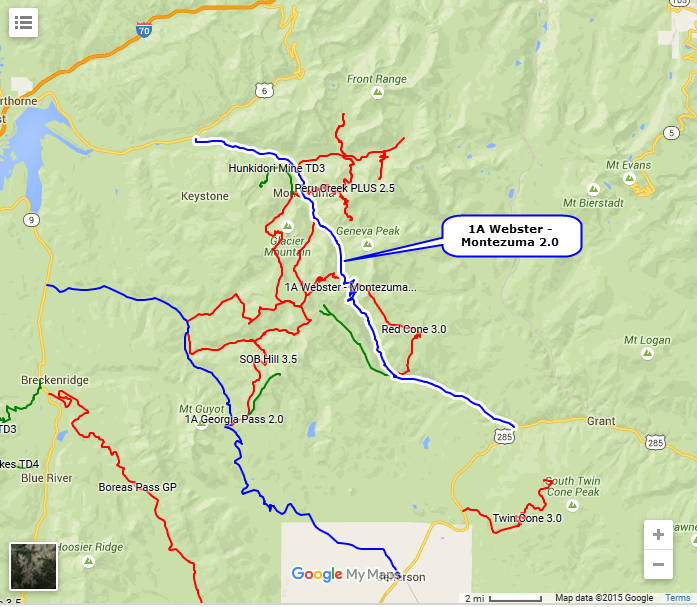 Webster Pass connects US 285 to US 6 beyond Montezuma. There is a big drift at the southeast side of the pass, so the trail opens late, if it opens at all. 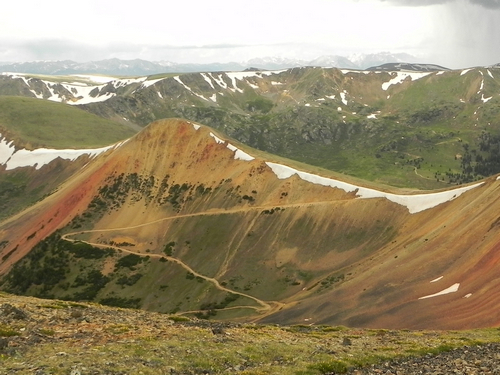 Red Cone is an alternate route.